It’s that time of year again… taxes are due in two weeks! So if you haven’t finished your returns yet, it’s time to get cracking. But what if you realize that you’re not going to make it in time? Well, I have good news and bad news for you. The good news is that you can request a six month extension, which is automatically granted. The bad news? 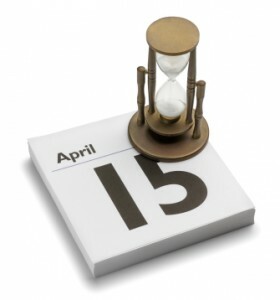 You still have to pay whatever is due by April 18th. Said another way: if you don’t want to run the risk of a late payment penalty, you still have to essentially work through your return by the 18th. That way, you’ll know what (if anything) to pay. 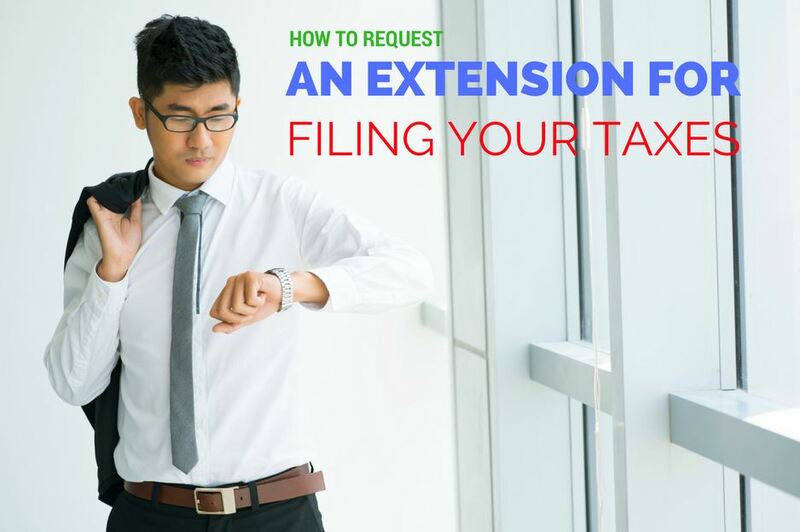 To request an extension, you should use IRS Form 4868. Any tax prep software worth its salt will be able to handle this, as will any professional tax preparer. 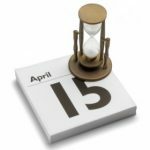 Even if you request an extension, you still have to pay the amount due no later than April 18, 2017 to avoid penalties. 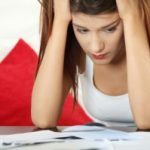 Assuming that you don’t live in an income tax-free state, you’ll also need to consider requesting a state filing extension. The process is similar, though you’ll need to get the details for your particular state. Related: Standard Deduction or Itemize? What If You’re Not Going to Get Your Taxes Done in Time?